Emails are an integral part of a successful eCommerce store. From transactional emails to abandoned cart remarketing to celebrating milestones, get set up for a successful email relationship with your customers. 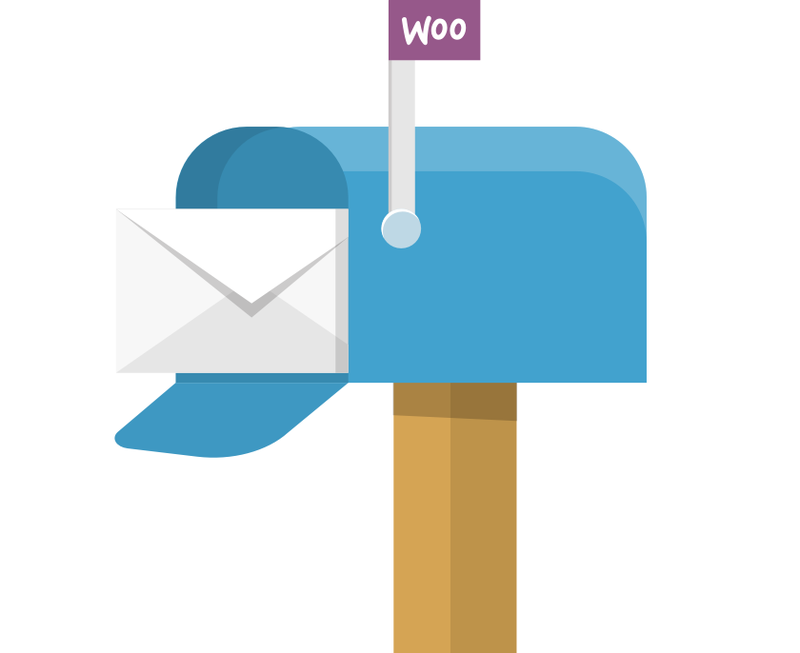 If you only add three email-related extensions to your WooCommerce store, we recommend MailChimp, Follow Ups, and WooCommerce Email Customizer. Automatically contact customers after purchase - be it everyone, your most loyal or your biggest spenders - and keep your store top-of-mind. 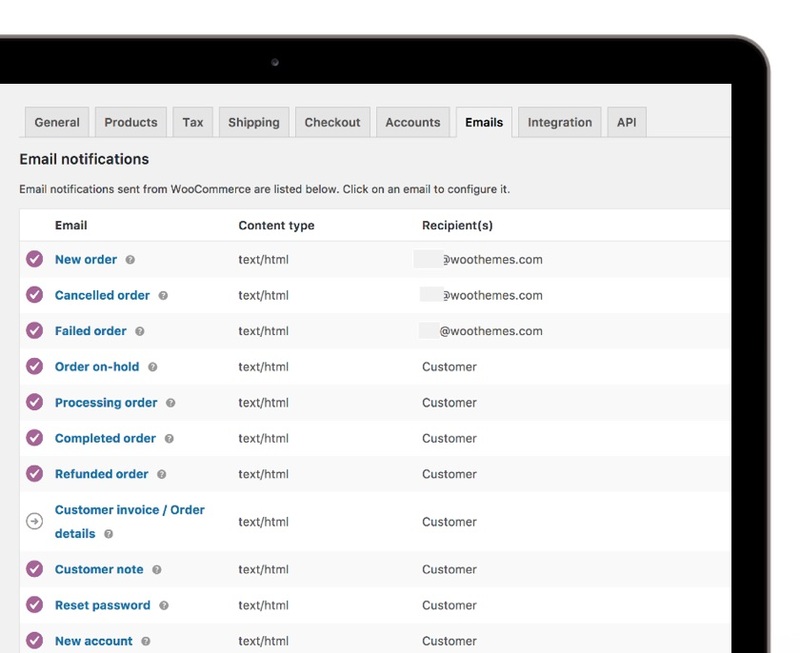 Connect with your customers with each email you send by visually modifying your email templates via the WordPress Customizer. Good eCommerce email marketing builds relations with your customers by sending emails with useful information at relevant times. That means sending resources that are meaningful to your subscribers based on the stage of the buyer's journey they’re in. What are the different stages of a buyer's journey, and what emails should you send at each stage? WooCommerce has robust email tools built right into core. 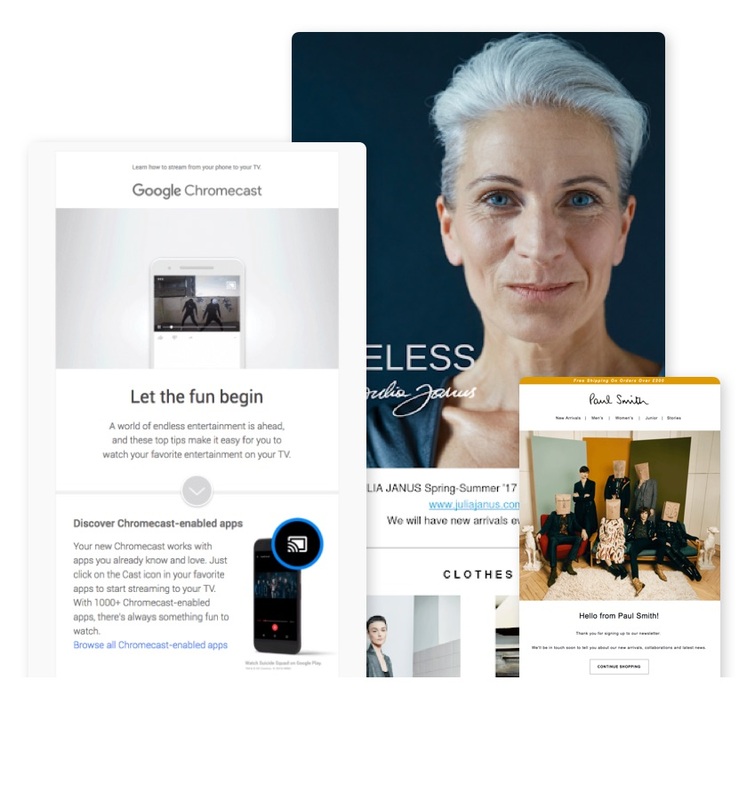 To send a greater range of messages, you can integrate your store with leading email services like MailChimp, and add email marketing extensions. Learn more about the tools and services we recommend for WooCommerce. Email automation uses pre-set workflows and sends specific emails according to conditions you define. This way, your subscribers get personalized emails without you having to keep track of individual conversations. Follow a few best practices to create seamless, ongoing conversations with your subscribers. Go beyond the typical with email templates and get some creative inspiration – here are some of our favorite messages across all the stages of the email lifecycle.